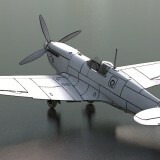 Home » Posts tagged "Spitfire"
When an old doctor passed away in age 91; his relatives found 16mm films from 2nd WW in his closet. 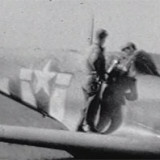 Medical officer of USAAF reconnaissance squadron filmed crash of Spitfire with US markings. When they started search for some more information, they found whole story that surprised them. 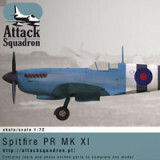 Already on this Friday Attack Squadron will launch their latest series of model kits and accessories for famous Spitfire PR XI. 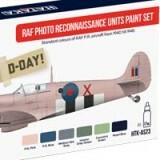 On this occasion Attack Squadron and Hataka Hobby jointly developed a special RAF PRU color set to be released together with the Spitfire kit. 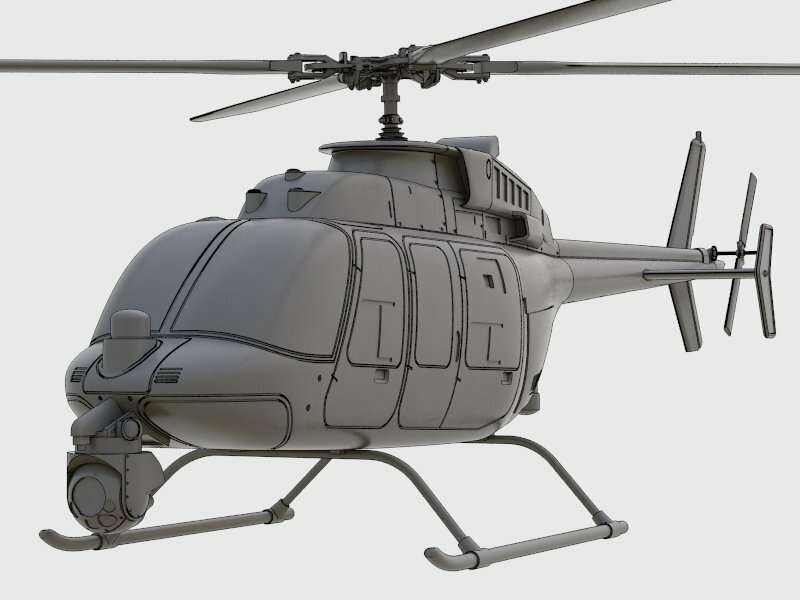 Attack Squadron prepares a huge number of new sets for early July. 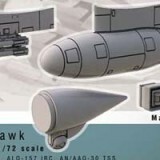 Prepared are new modern weapons sets 1/72 and 1/48 as well as Spitfire accessories 1/72. So let’s see all forthcomiong new releases now.